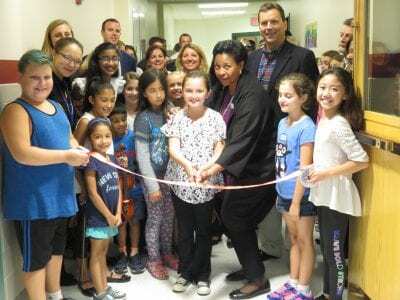 With the snip of a ribbon, the four-classroom addition at the C.V. Starr Elementary School was officially opened. Last Tuesday evening’s ceremony attracted more than 100 residents of the Brewster District to the school. Board of Education … Please login below or purchase a subscription to the Putnam County Courier to access this content. Irene Schech of Patterson (center) walks with her daughters. 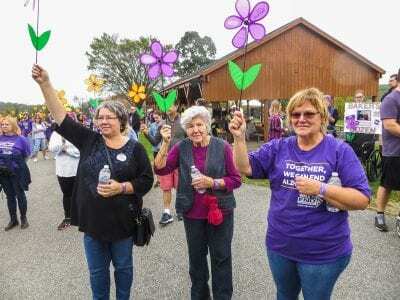 Photo by Eric Gross Light drizzle and overcast skies Sunday failed to dampen the spirits of more than 500 men, women and children who participated in Putnam’s annual Memory Walk that rai… Please login below or purchase a subscription to the Putnam County Courier to access this content. 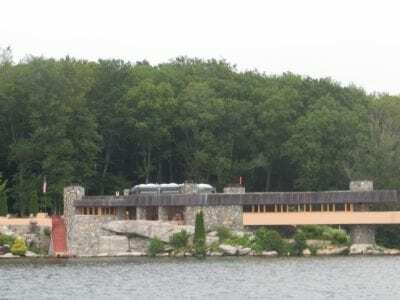 The Mahopac Fire Department has asked the Carmel Town Board for a $200,000 increase in its fire protection contract for 2018. 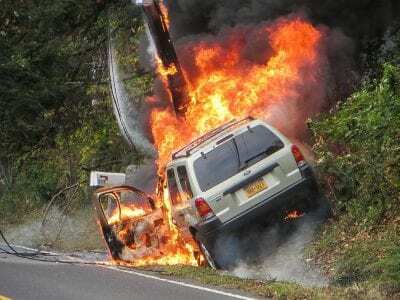 Ed Scott, chairman of the Mahopac Board of Fire Commissioners and his fellow firefighter Charles Lewis testified before the … Please login below or purchase a subscription to the Putnam County Courier to access this content. Got $14.9 Million To Spare? To the Editor, This is the year to make a change in Southeast government. After two terms (eight years), two members of the current Town Board are running again for re-election. While I like them, it’s become clear that Southeast could really benefit… Please login below or purchase a subscription to the Putnam County Courier to access this content. To the Editor, Choosing our next sheriff should be a pretty simple process. Putnam voters can look at the two candidates – the incumbent and Robert Langley – and see plenty of differences, big and small. The biggest, though, is this: only the incumbe… Please login below or purchase a subscription to the Putnam County Courier to access this content.